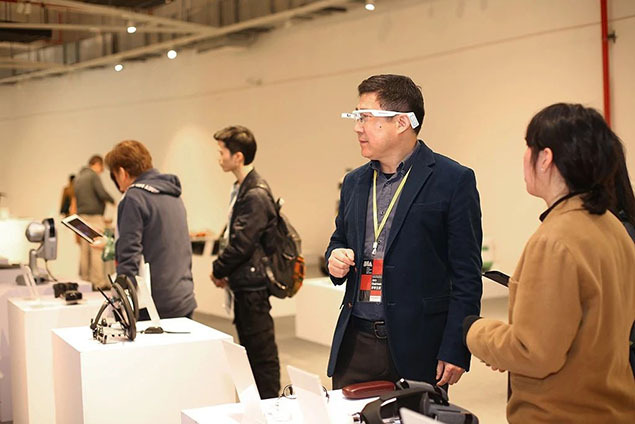 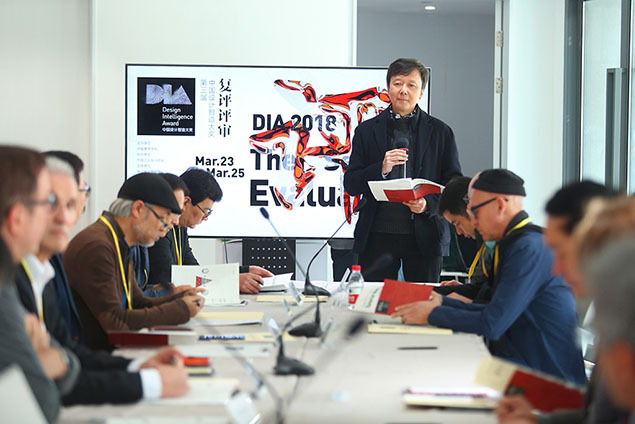 From March 23 to March 24, 2018, the Second Evaluation of Design Intelligence Award 2018 (“DIA 2018”) was successfully held in Phoenix Creative Building, Hangzhou. 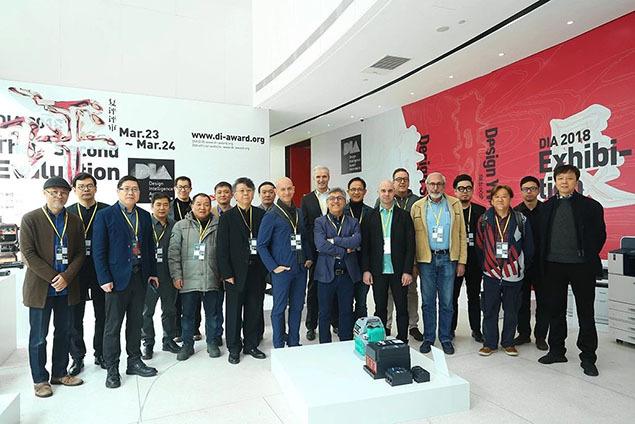 A jury of 19 independent experts from 10 countries and regions selected TOP100 winners of “DIA Award” and TOP100 winners of “DIA Special Award” during a two-day strict selection. 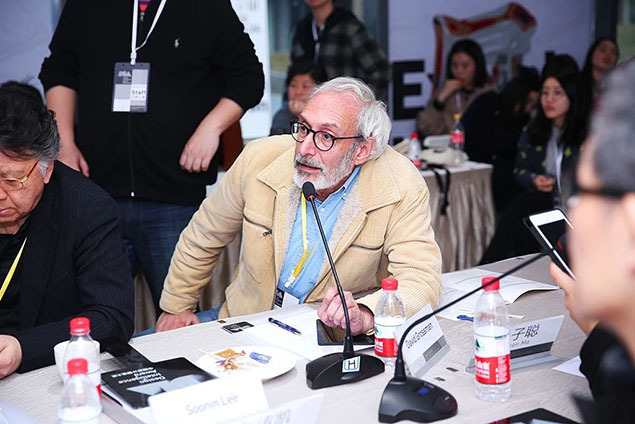 On the first day of the review, after a number of on-site assessments, discussions, and reconsiderations by the jurors, the final TOP100 winners were released. 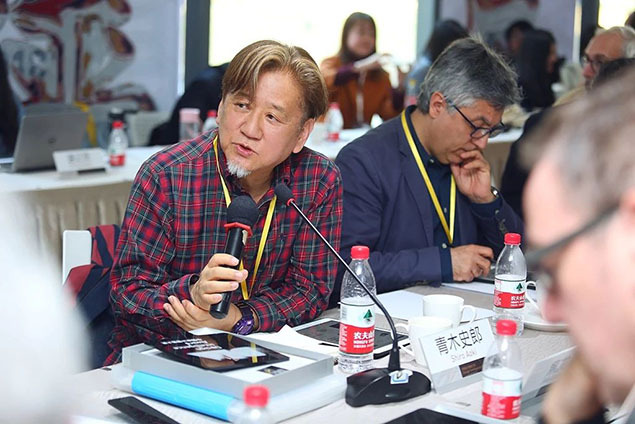 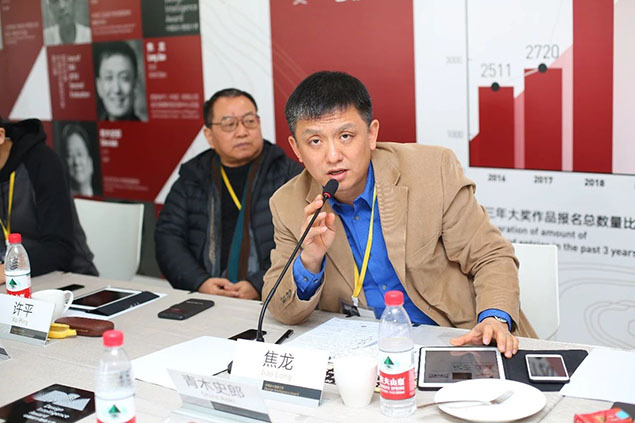 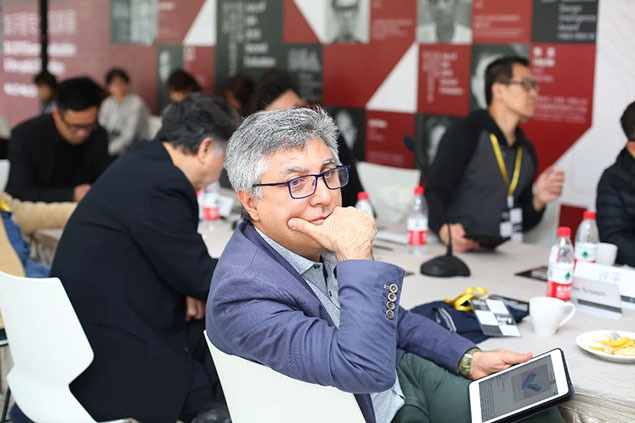 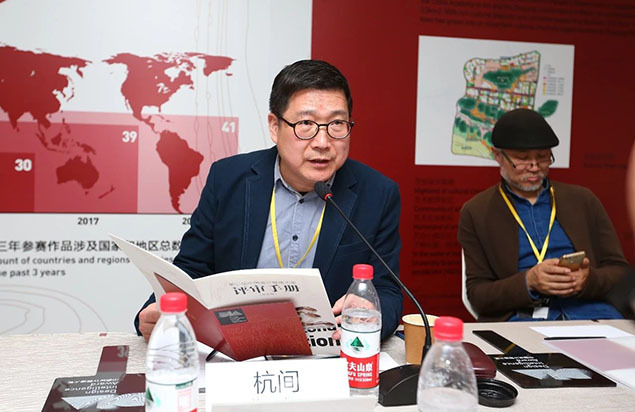 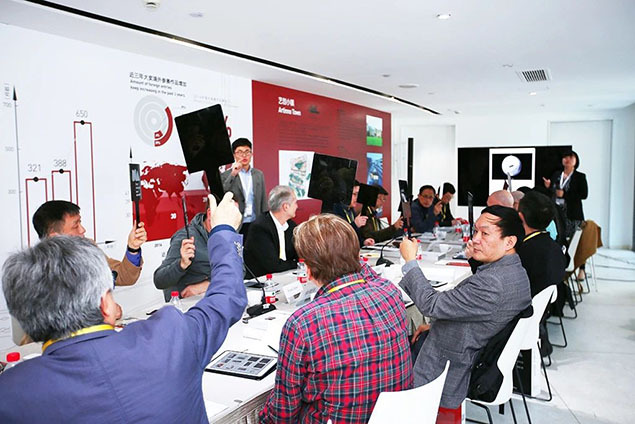 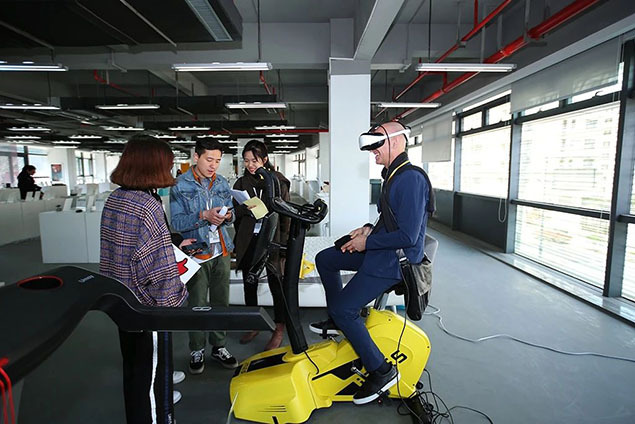 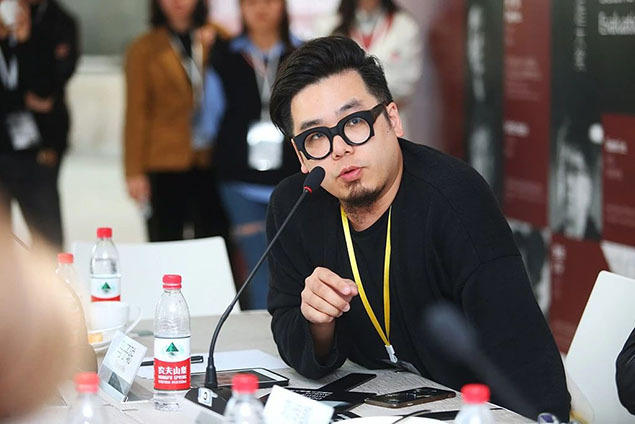 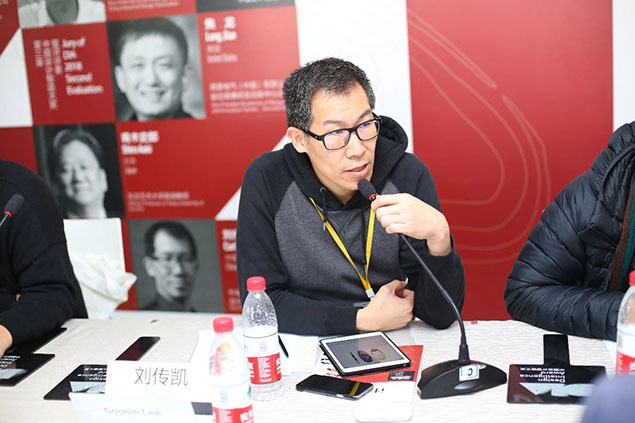 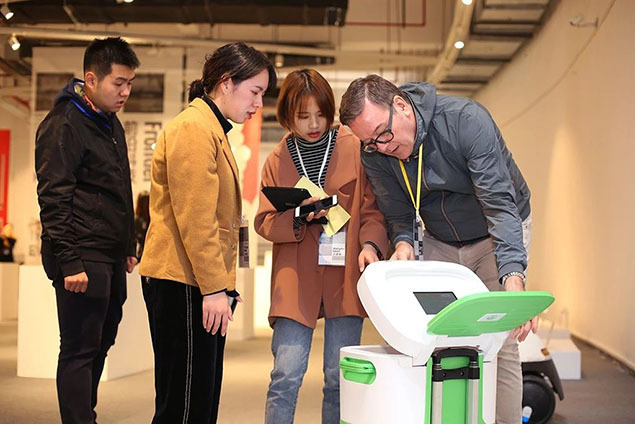 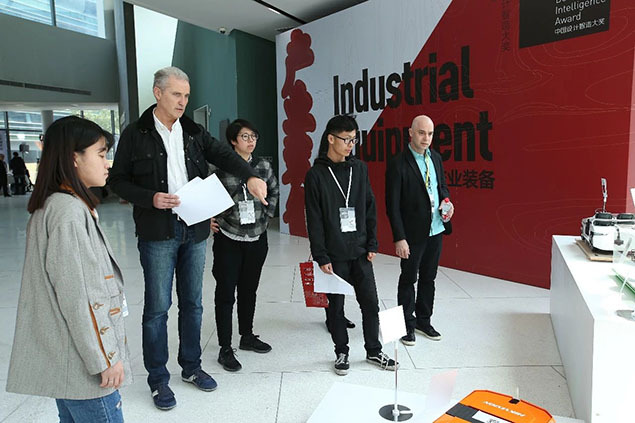 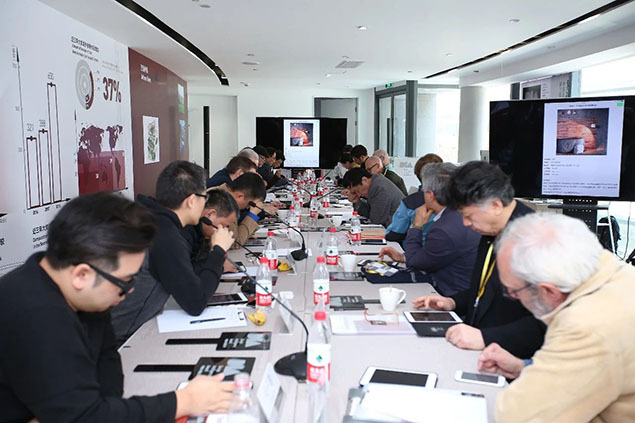 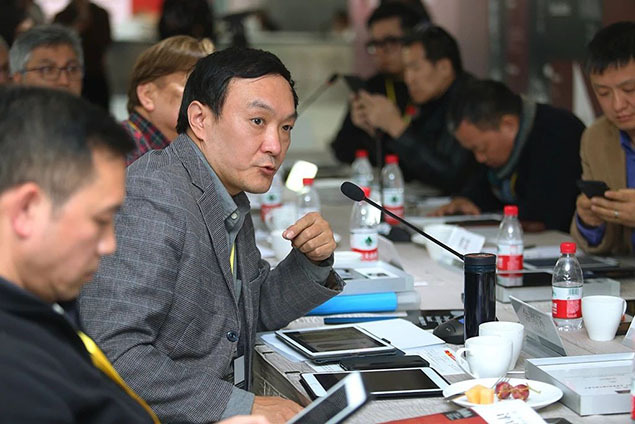 On the second day of the judging, under the chairmanship of evaluation, 42 works were selected from TOP100 winners, and the finalists will compete for 6.5 million total prizes in the near May in Hangzhou, China. 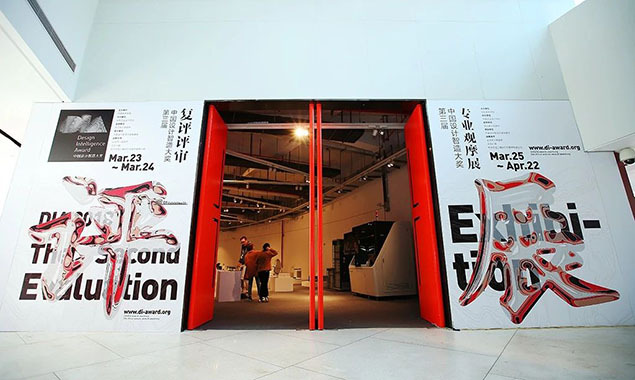 Enter the registration system and click on "Entry List" to check the status of your work.